Hello All. 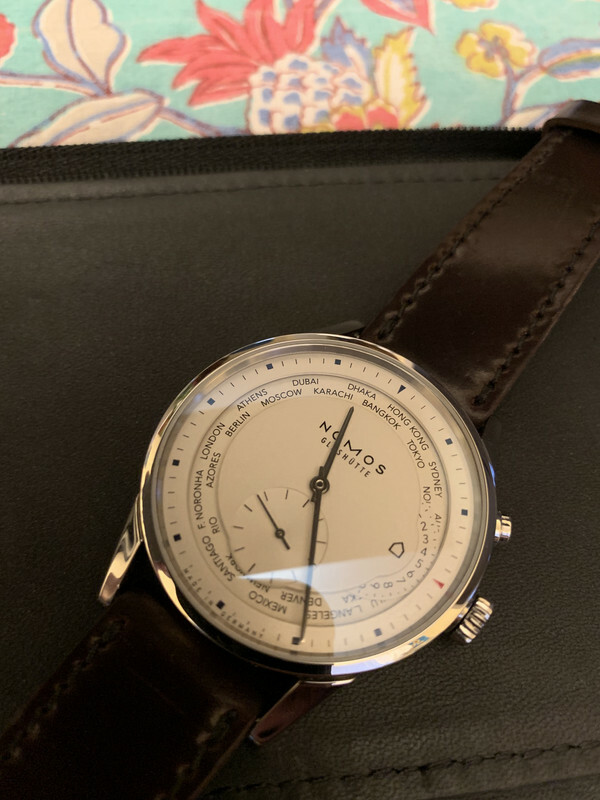 This NOMOS has been worn 1 day around the house to see if I liked it. 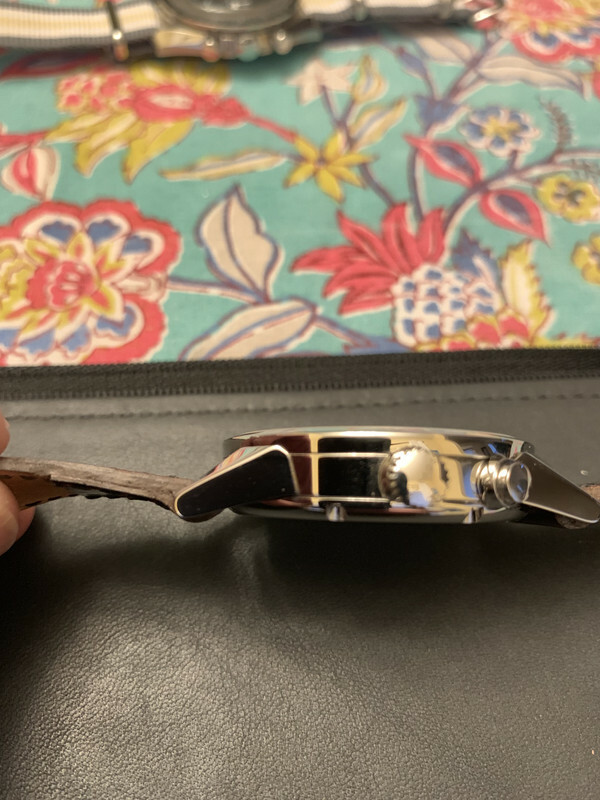 I do like the watch, but it just isn't me. So my loss can be your win. This watch is absolutely minty! 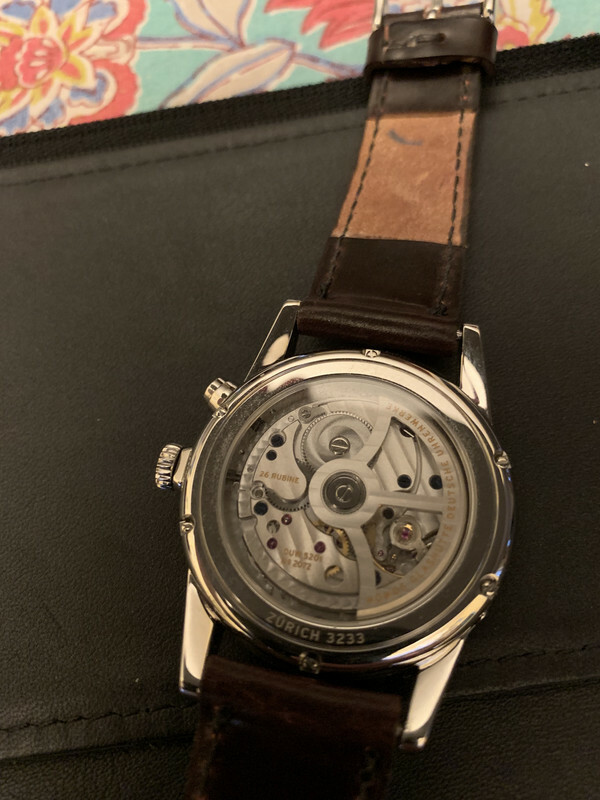 This World Timer has the new NOMOS in-house movement DUW5201 with the swing escapement. 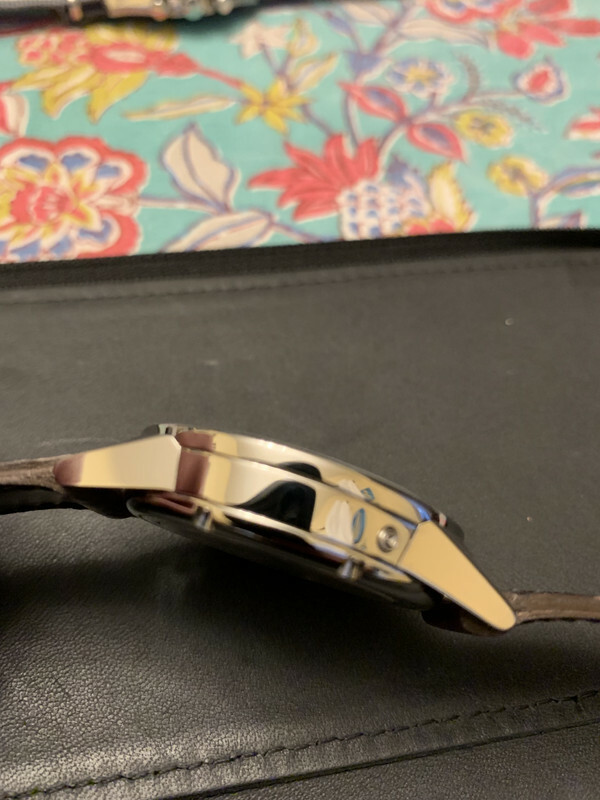 It comes with a used leather strap and a new unused NOMOS Horween shell cordovan strap, box, home time tool, paperwork, polishing cloth. It was also purchased at an AD. I will accept Paypal +fees or bank wire. I will only ship to CONUS and require references and established online forum membership.